Struggling to fall asleep at night? Or just waking up shivering or covered in sweat after a few hours? Could these rising temperatures be the cause of an increase in number of insomnia and other sleep disorder patients? First, let's see exactly what would be the ideal room condition for quality sleep. What Is The Optimal Room Temperature For Sleeping? The best sleeping temperature for most adults is 60 to 72 degrees Fahrenheit (15 to 22 degrees Celsius). The ideal temperature for elderly people is around 66 to 70°F (19-21°C). It is also vital to = keep the living room and bedroom temperature consistent with each other. The perfect temperature for baby’s room should be slightly cooler around 65 to 70 degrees Fahrenheit (18 to 21 degrees Celsius). A lot will depend on your personal preferences. Some people naturally sleep hot and others sleep cold. It’s perfectly normal to go below or above these recommended numbers to what makes you feel most comfortable. 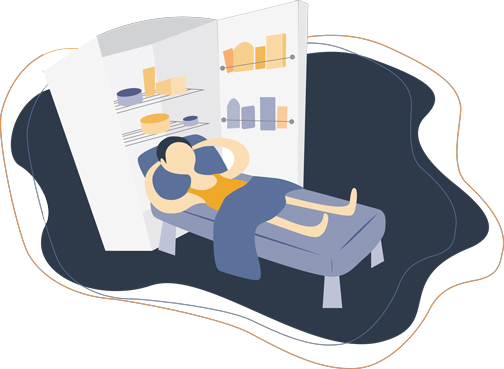 Our thermoregulation changes as we age and we lose some of our ability to control it, but we can definitely change our environment and set a comfortable air temperature for a good night’s sleep. Experts confirm that the ambient temperature and how you feel will affect the quality of your snooze. Our bodies have internal thermostats, and when we go to bed, our brain sets this temperature to a few degrees lower than usual, says Dr. H. Craig Heller, Ph.D., a professor at Stanford University. A slight drop in core temp will make you fall asleep faster, but if it’s too hot or too cold, our bodies might struggle, causing insomnia. 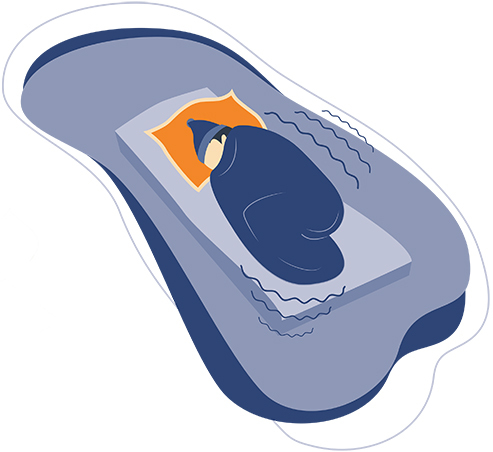 Can Mattress Surfaces Affect Thermoregulation? Different mattress types and materials have different thermal properties. 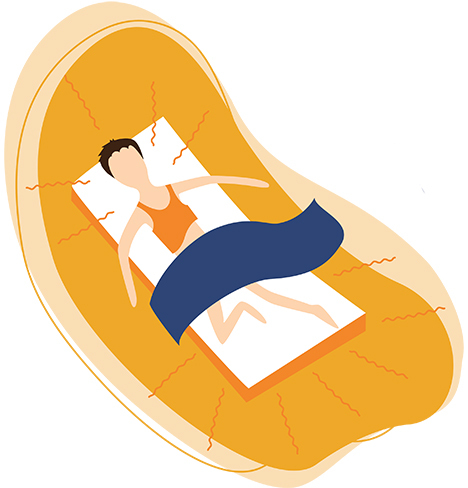 Memory foam mattresses typically sleep much hotter since it traps heat, while hybrid beds or innerspring based ones usually fare much better in this arena due to improved airflow. In 2019, there are several dozen brands that promote specialized cooling mattresses that will make even the hottest sleepers feel cool. 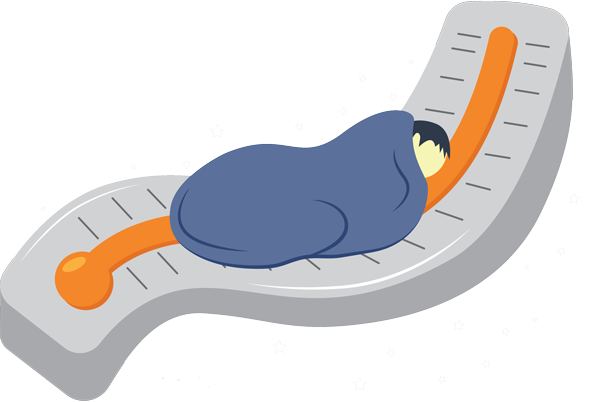 Is Sleeping in a Cold Environment Better? Sleeping in a cooler room has many potential health benefits, not just for insomniacs. It can help you fall asleep faster, it promotes burning of excess fat, and it helps regulate our hormone system and metabolism. It also affects the quality of REM (rapid eye movement), the stage of sleep where you dream, process learning and restore your body. Hot environments can cause you to spend less time in deep sleep, which can result in sleepiness during the day due to a lower overall quality of sleep. How To Cool the Bedroom in the Summer? In the summertime, it’s essential to prepare during the day so you can avoid using air conditioning right before sleep. Close the blinds (or curtains) and close the windows if the temperature is higher outside compared to your home. After the sun sets, open everything and let the breeze cool your rooms. Keep the windows open while you sleep. 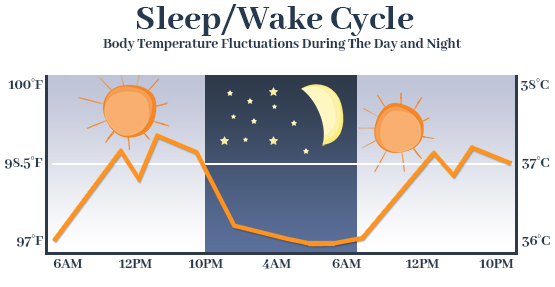 Sleep at the lowest level (if you have a multi-story house) since heat tends to rise. Use a fan (although some people think using a fan during the night is not the best idea especially if it is pointed directly at your body). Use cooling sheets and consider pillows with cool covers. Consider sleeping naked – It’s great! During winter, especially in northern states where it gets really cold, it’s recommended to keep the room slightly warmer to accommodate night time drops in temperature. Layer Up – Multiple layers, including long sleeves and pajama pants, are a simple and effective way to keep your body warm and comfy during the winter months. 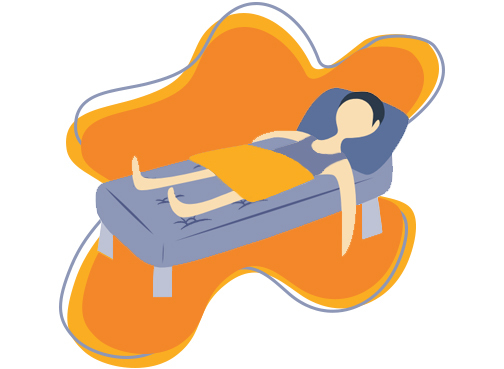 Use an Electric Blanket – An electric blanket creates a heavenly experience that it takes an act of superhuman strength and willpower to pry oneself away from. Wear Socks – Warm feet = nice sleep. Have a nice, hot tea before bed. We hope that this article helped you find the best temperature for sleep for your particular needs or your loved ones. As you can see, it’s not rocket science but not many of us knew this before doing some research.